Compiles Modelica code to C for Simulation. Provides an API to query the loaded Modelica code. Can be used from command line or interactively as a Corba object. 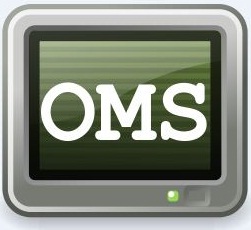 The purpose of OMShel is to provide an interactive environment for working with OMC. Click the thumbnail for a screenshot. 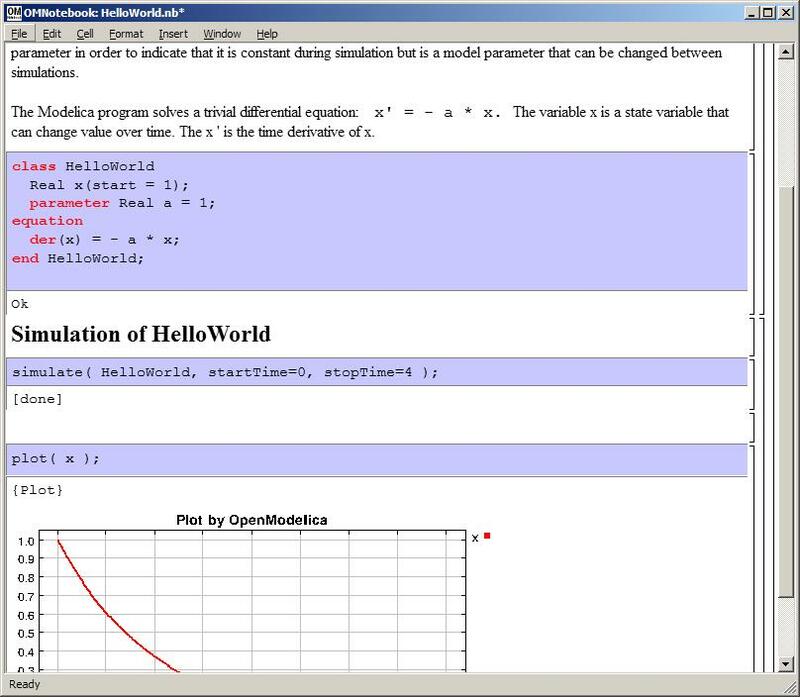 OMNotebook is a Mathematica style Notebook for Modelica. The purpose of OMNotebook is to provide an advanced Modelica teaching tool. DrControl is an interactive course material in control theory based on the electronic book OMNotebook. DrControl can be an alternative or complement to the traditional teaching method with lecturing and reading textbooks in control theory. Gives students the facility to export/import models between OMEdit and electronic notebooks. Uses OpenModelica Interactive (OMI) subsystem to perform interactive simulation. Online simulation makes the simulation respond in real-time to user input. OMOptim facilitates optimization in engineering. OMOptim extends the capabilities of OpenModelica towards design optimization. It can be used to the increase energy efficiency of an industrial process. MDT provides an advanced development environment for Modelica within the Eclipse platform. Advanced textual environment for eclipse. Graphical modeling language for the description of time-continuous and time-discrete/event-based system dynamics . First version for connected FMUs, TLM objects, Simulink models (via wrappers), Adams models (via wrappers), BEAST models (via wrappers), Modelica models. Regarding the FMI standard for model exchange and co-simulation , see FMI standard. Graphical model editor from Politecnico di Milano. Simforge is not mantained anymore. These are additional tools we use for OpenModelica Development. 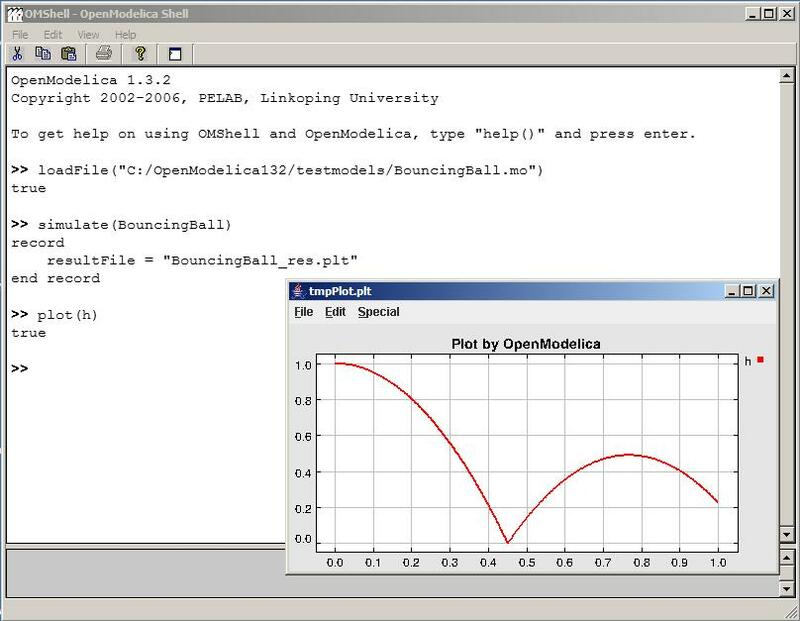 OpenModelica Development (OMDev) is a package of tools needed to compile OpenModelica on Windows. OMDev can be found on SVN repository here (user: anonymous, password: none), this package contains the tools needed to compile OpenModelica on Windows platform. Please read the instructions in the INSTALL.txt file present in the package. We have started a collection of tools contributed to OpenModelica by various people. Thank you!